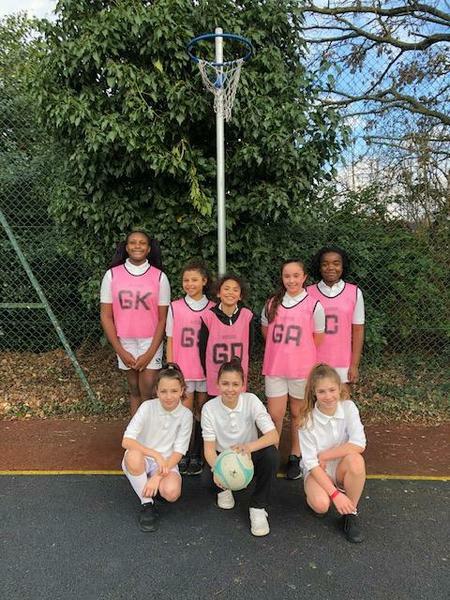 We are really proud of our netball team! After being joint winners in the league, they are playing in the Borough Finals today. We are very proud of their team spirit, commitment and enthusiasm. Thank you to Mrs Buazon and Miss Jupp for training them.